The Frederick Sport and Spine Clinic is the premier physical therapy facility in Mid-Maryland. 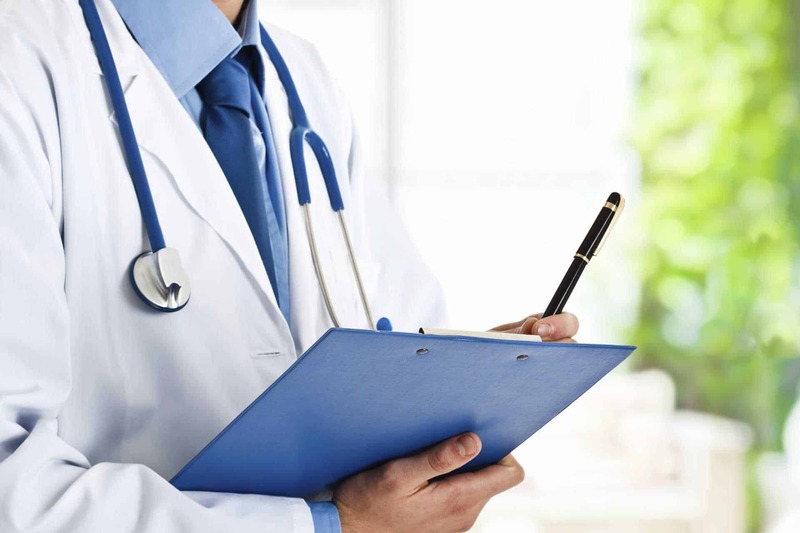 As a patient of ours, you will be cared for by the top clinicians in the field, gain understanding about your specific deficit or injury and learn how to care for the symptoms now and for the future. Our goal is for you to become your own physical therapist. Our staffs of five physical therapists at both our Frederick and Urbana Locations, as well as our Middletown Location, have a higher level of expertise than any other clinic in Frederick County. The Frederick clinic focuses on improving athletic performance and providing rehabilitation therapies. It features the SwimEx in-ground therapy pool. The Urbana clinic focuses on athletic performance and includes SwingMax therapy, AlterG Anti-Gravity Treadmill, and the “Core Stix” Training Platform. The Middletown clinic is outfitted with all the equipment needed to train athletes and treat patients with mobility issues. Our staffs of five physical therapists at both our Frederick Location, as well as our Middletown and Urbana Locations, have a higher level of expertise than any other clinic in Frederick County. 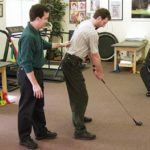 Both clinics are equipped to provide the Fracture Rehab Program, the Return to Sport Program for all level of athletes recovering from injury or surgery, the Degenerative Spine Program for the mature customers, the Head and Neck Pain Program for the multitasking, stressed out commuters, the Dizziness and Vertigo Program, and Performance Enhancement Programs such as SwingMax for golfers. Our staffs of five physical therapists at both our Frederick and Urbana Locations, as well as our Middletown Location, have a higher level of expertise than any other clinic in Frederick County. The staff at Frederick Sport and Spine Clinics is truly a team, working hard together with your best interest in mind. Our front office staff (Patient Coordinators) will handle your calls, seek authorization for your treatments, schedule your appointments and assist you with the necessary paperwork. Your Physical Therapist (PT) will evaluate your condition and discuss and develop the treatment plan that will be designed to reach your goals. Subsequent treatments will be under the guidance of your PT, but you will also be introduced to our excellent Physical Therapy Assistants (PTA), who will monitor, implement and progress your treatment plan; they will also be able to advance your exercise program and home exercises. You will also have the luxury of working with our fabulous and well-trained PT Technicians who will assist with treatment set-up and routine follow-up of specific exercises. This Teamwork approach will be like nothing like you have experienced before.